Sunday was a great day for Clay Ardeeser, as he hit two home runs to carry the Garden City Wind (12-10) to a 20-8 victory over the Topeka Train Robbers (9-13) at Bettis Complex. Ardeeser racked up six RBIs on two hits for the Garden City Wind. He homered in the third and sixth innings. The two teams combined for 28 runs and 25 hits, including zero extra base hits. Managers of the two teams seemingly emptied their bullpens in search of the win, as there were eight pitchers used in the game. The Garden City Wind didnt let up, as they kept racking up runs until the end. The Garden City Wind scored three runs in the final three innings to cap the blowout win. 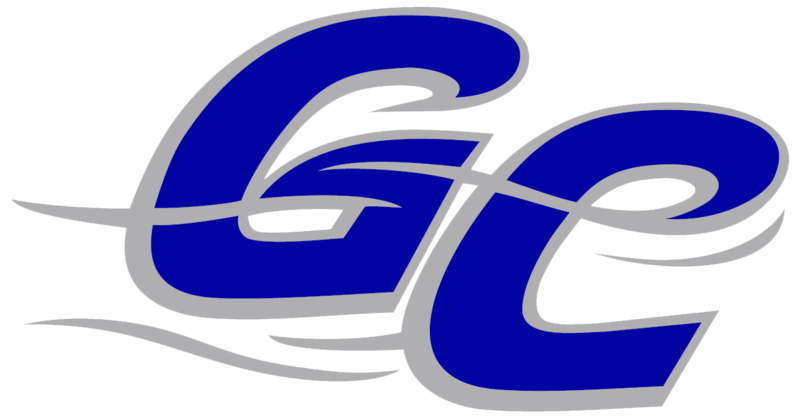 A three-run double by Joey Cecere and a home run by Ardeeser helped the Garden City Wind score seven runs in the sixth. The Garden City Wind had four hits in the inning. Nick Francis pitched lights out for the Garden City Wind. 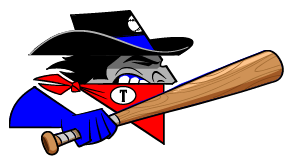 Francis held the Topeka Train Robbers hitless over two innings, allowed no earned runs, walked one and struck out one. Even though Craig Jaquez allowed eight runs over 5 2/3 innings he still recorded the victory, his first of the season. He struck out four, walked four and surrendered eight hits. Nick Hernandez ended up on the wrong side of the pitching decision, charged with his second loss of the year. He allowed six runs in four innings, walked four and struck out one.